Brussels: Bomb Alert Near EU Headquarters. 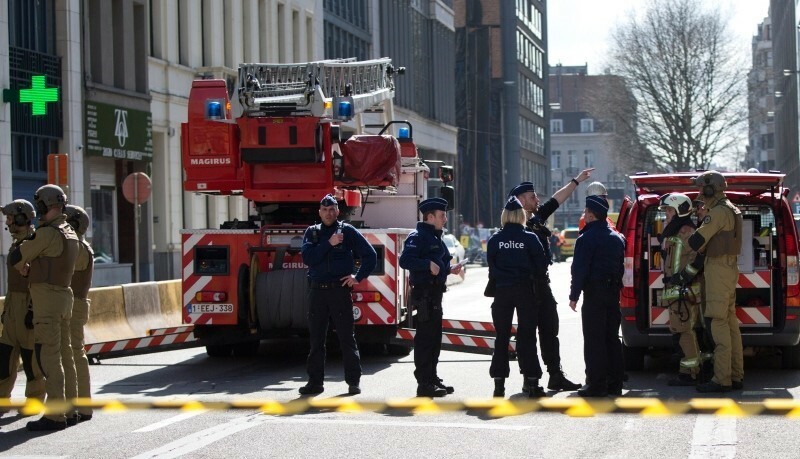 The building was closed to the empty and sides of the road, for the bomb was reported in a company affiliated with EU headquarters in Brussels. According to the report published in the Washington Post, the company mentioned above is directly linked to EU headquarters, which is very close to the headquarters. He said that the police closed the streets’ roads on the side of the company and started searching for explosives. He further said that ‘All roads on the sides including the company were opened for partially after the discovery’. According to officials, the company was using the Consultant Office for the European Union Commission, but the company was avoided to mention its name.